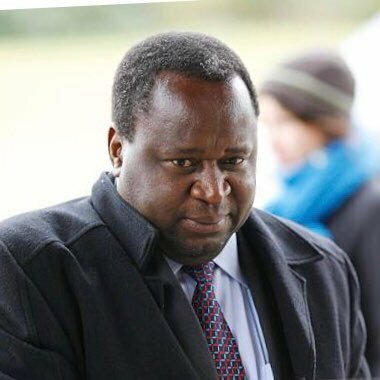 Tito Mboweni’s face after eating chilli! See: New meme alert, Tito Mboweni’s face after eating chilli! March 23, 2018 Entertainment SA 0 CommentsSee: New meme alert, Tito Mboweni's face after eating chilli!